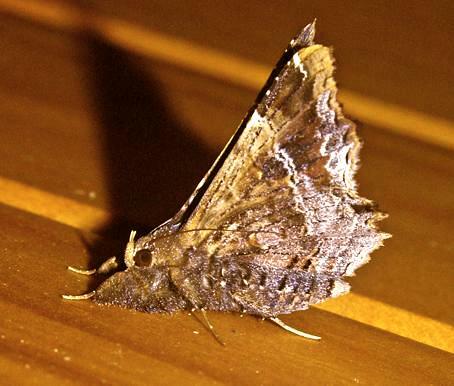 The adult moth has wings that are greyish brown, with a complex pattern. 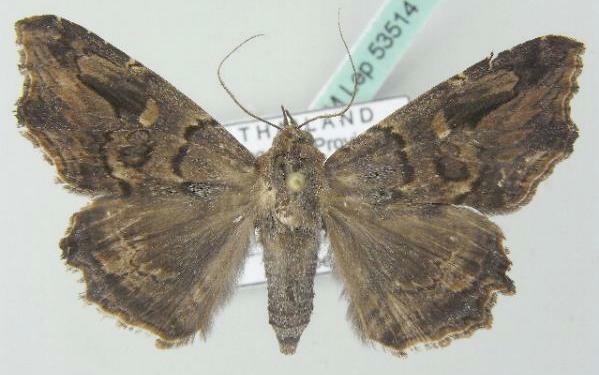 The wing margins are ragged in appearance. Tom. 3, Part 2 (1793), p. 12, No. 14.